Extreme sports under the Big Top. 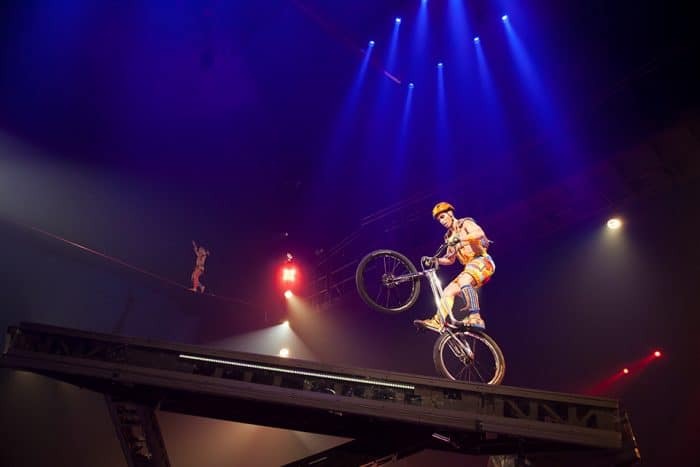 Cirque du Soleil is coming to town, once again, with a new show. This time it’s all about extreme sports. In Volta a popular game show host Waz, who has been blinded by fame and fortune, begins a quest to find his true self. Aided by a group of free spirits, he journeys through memories and experiences that, no doubt, are sure to thrill all of us who join in for the ride. 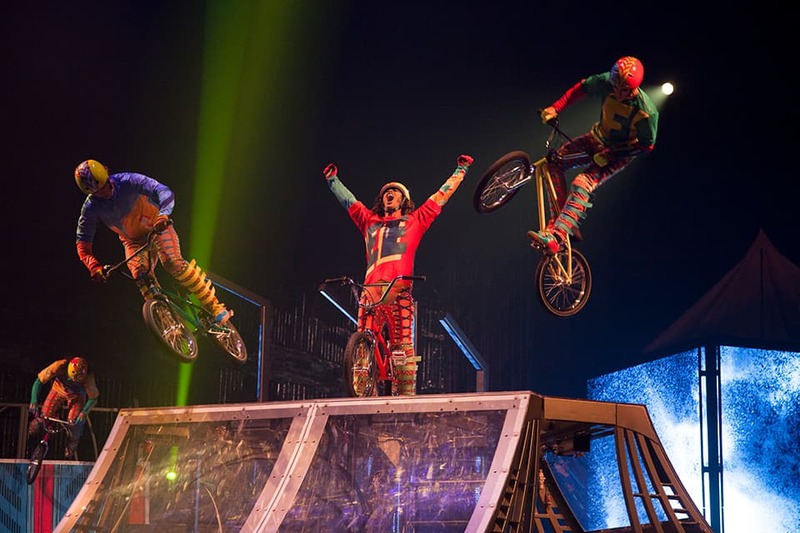 In addition to many of the contemporary Cirque acts, Volta features extreme sports including BMX bikes. All, of course, under the Big Top. 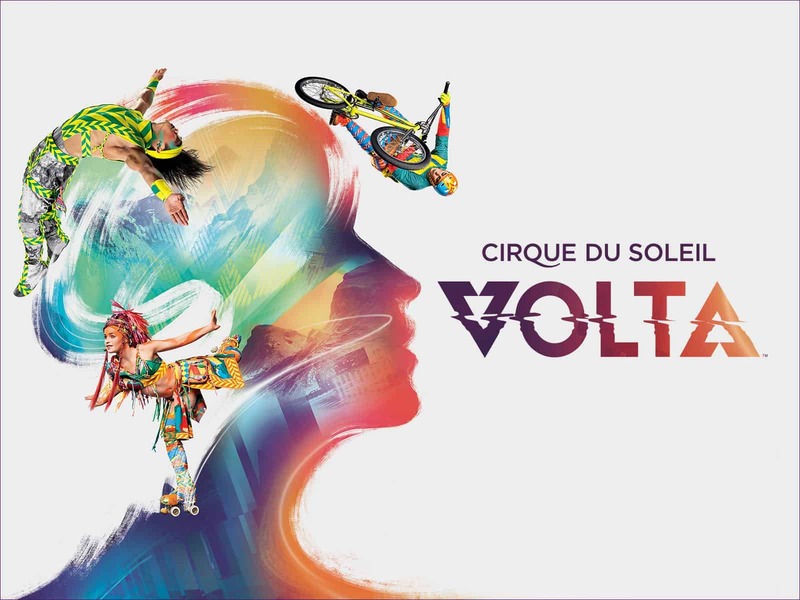 Volta is Cirque du Soleil’s 41st production since 1984. The last new touring Cirque show to play the Bay Area was Luzia (watch BTS segment with Loni Stark — A Waking Dream of Mexico). Music for Volta was scored by Anthony Gonzalez, of the French band M83. Playing the West Coast earlier this year in Seattle, Volta is scheduled to make stops in San Francisco in November, before heading South down Highway 101 for an engagement in San Jose in 2019. 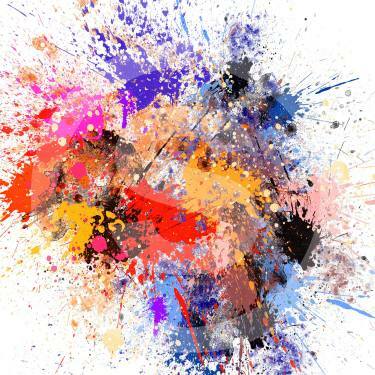 Stark Insider hopes to see you under the Big Top!